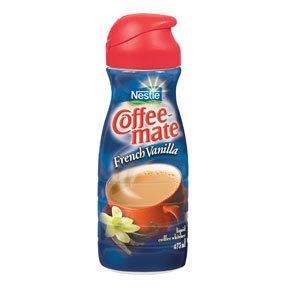 Here is a really high value printable coupon for Coffee-mate Creamer – $1.00/1 liquid or canister (any size)! I see these on sale many times for less than $2.00, so it would make for some inexpensive creamer. I did check, and if you have previously printed this one, you won’t be able to grab it again (yep – happened to me).